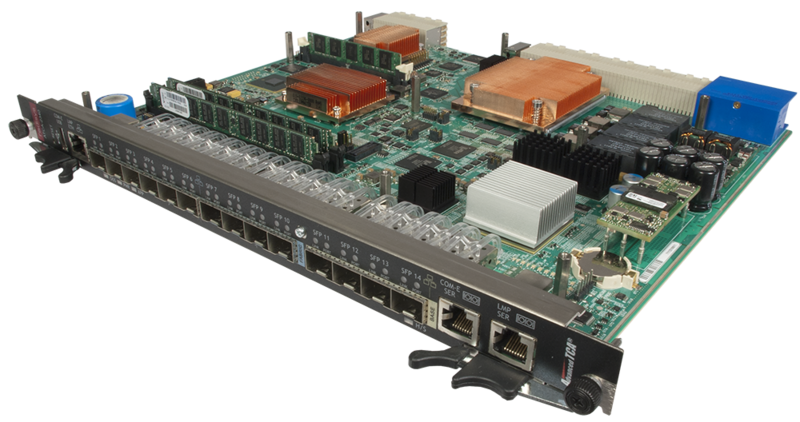 ATCA blades share a common form factor, simplifying the task of creating multiple network elements based off a single platform. This common architecture fosters both multiple applications with the same assets (blades) and interoperability among different types of blades used in variety of applications. It also makes it easier for system vendors to offer comprehensive infrastructure solutions, whereby equipment makers can integrate additional elements from the ecosystem as necessary.